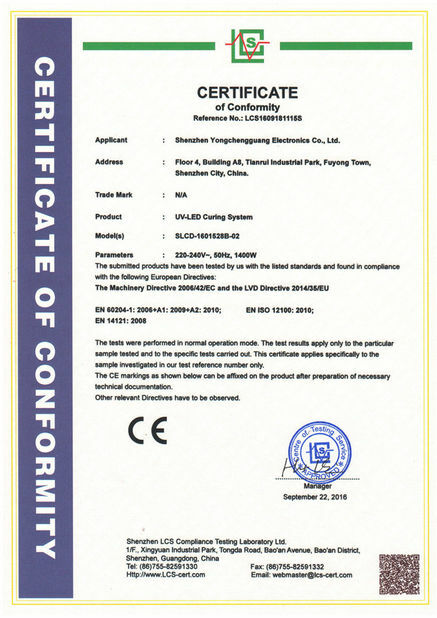 Shenzhen Syochi Electronics Co., Ltd was founded in 2009. 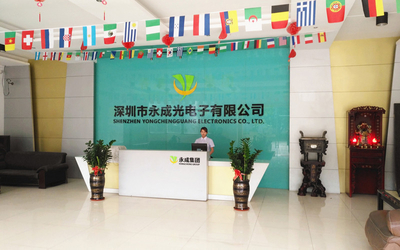 Headquarter locates in Shenzhen and branch office in Shanghai. It is a National high-tech enterprise which integrates R & D, production, sales, service and has several state invention patents. Our core technical team consists of the engineers with professional knowledge and more than 10 years rich experiences. The team constants innovation and advances with the times to ensure the high quality of products and advanced of technology. 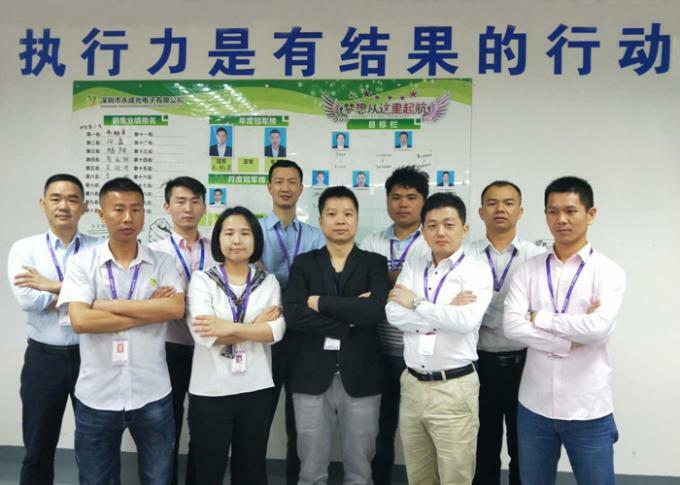 We realize energy conservation and environment protection together with providing high cost performance products, professional technology consulting, customized development program and high efficiency after-sales service. After persistent efforts Syochi has been the UV LED curing industry leading enterprise. The products are widely used in printing, Optical fiber communication, electronics, furniture, textile, medical etc. fields. 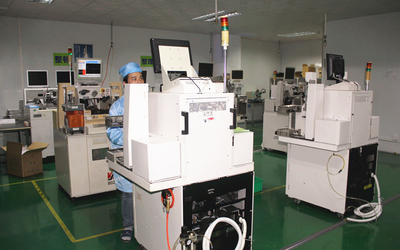 In 2009, Syochi was founded with main business high-power packaging. 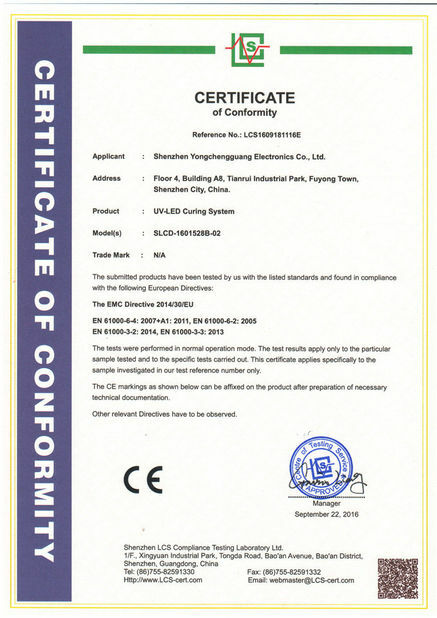 In 2013, Syochi got into UV LED filed and became the first Chinese factory who produce COB UV LED. In 2014, Syochi customized whole set of UV curing system instead of only UV lamps. The product lines contained spot curing, line curing and area cooling system. In 2016, Syochi has been the UV LED curing industry leading enterprise in printing, electronics, furniture, textile etc. curing fields and expanded the business to overseas market. The products owns 20 patents. 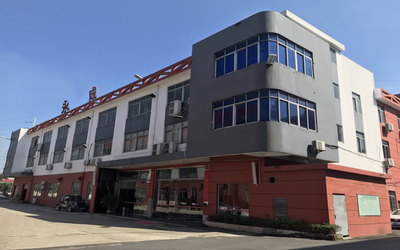 In 2017, Syochi moved to new industry park due to business’s rapid growing and published New UV LED curing system for rotary press. Looking forward to Join us and create a brighter future together. Shenzhen Syochi Electronics Co., Ltd is is a professional UV LED Curing System manufacturer. 1. 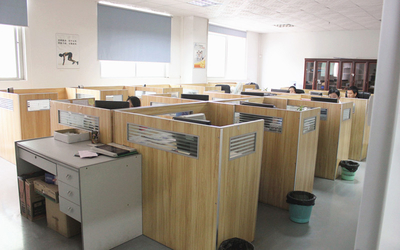 We have our own developing and designing team, which ensure our own technological and innoative products for customer. 2. We have our own production line and we can custom as customer's needs. 3. 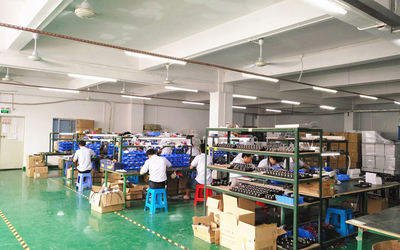 We are manufacturer factory so we have the ability of mass production. 1. Our core technical team consists of engineers with professional knowledge and more than 10 years rich experiences. 2. We use the word famous chips such as: Nichia, LG, Epileds, etc. 1. Our working teams and sale teams can guarantee a fast and high efficiency after-sale service for our products. 2. Our products can guarantee for one year. We can repair the equipment for free in one year for non-human damaged. So just feel free to contact us for any question. DHL, FedEx, China Shipping are our partners which can ensure a fast and safe delivery to your hands. Choosing Syochi you will enjoy our value-added and one step service. 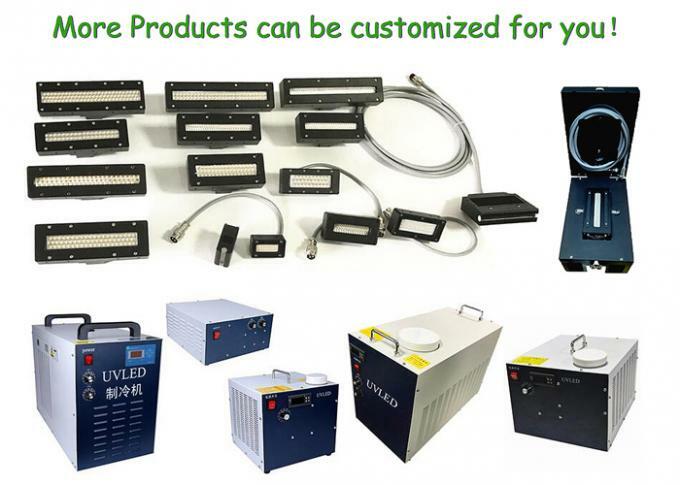 Syochi can provide many different kinds of UV LED curing equipments and the wavelength, shape and size can customized as your needs. Welcome inquires from all over the world. We'd like to send you our best quotation according to your requirements.